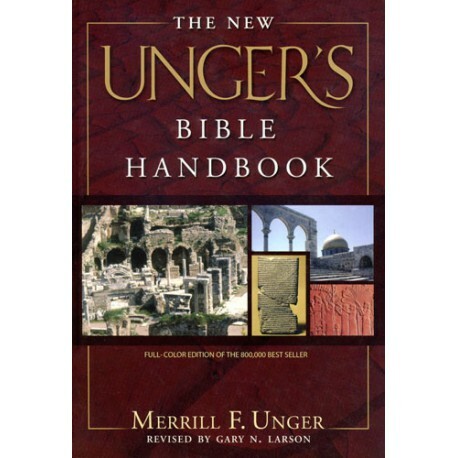 The New Unger's Bible Handbook is a comprehensive Bible tour from Old Testament beginnings to the early Church and its reformers. A rich treasury of pictorial Bible information! 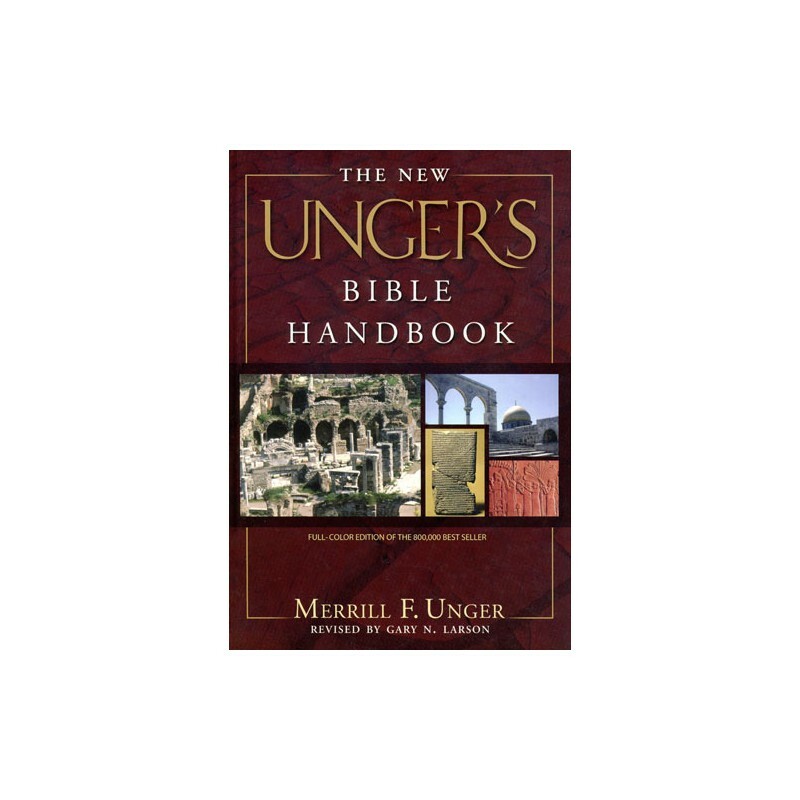 The New Unger's Bible Handbook is a comprehensive Bible tour from Old Testament beginnings to the early Church and its reformers. Its 752 pages strike a perfect balance between authoritative, approachable commentary and color illustrations, photographs, maps, diagrams, charts that bring Scripture to life. Now with updated graphics, this classic is sure to be your go-to source to visually experience the places, events and people of the Bible, and its related cultures. Note: Due to the many images, illustrations, maps and charts included with the New Unger's Bible Handbook, it will be available on CD only.